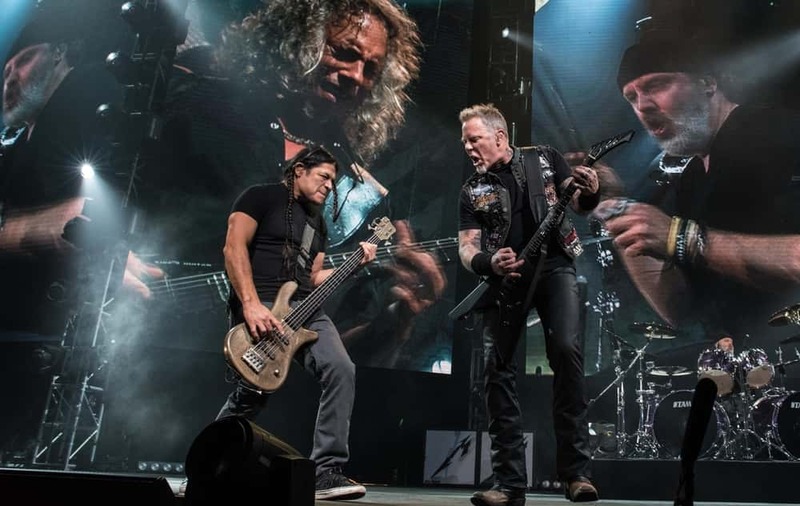 Metallica announced that their new pilsner beer, named “Enter Night” — after their classic song “Enter Sandman” — would go on general sale across the U.S., with launches in other parts of the world to follow. The beer had been available since September in venues during the band’s recent tour dates, and also at outlets nearby. “Enter Night” was created in collaboration with brewers Arrogant Consortia. Availability information can be found at the beer’s finder page.